With codeBeamer 8.1, managing reviews just got way easier, enabling you to achieve better quality products with less errors during development, shorter certification time, and reduced time to market. The new Review Hub helps you better fulfil user needs, and greatly supports compliance audits. Efficiently collect and assign work items for review, and review all changes as well as the impacts of these changes conveniently. Easily export statistics about your reviews for reporting. Use the new Review Hub to simply review all changes to customer specifications with all their relations, and trace their implementation through to testing with minimal effort. 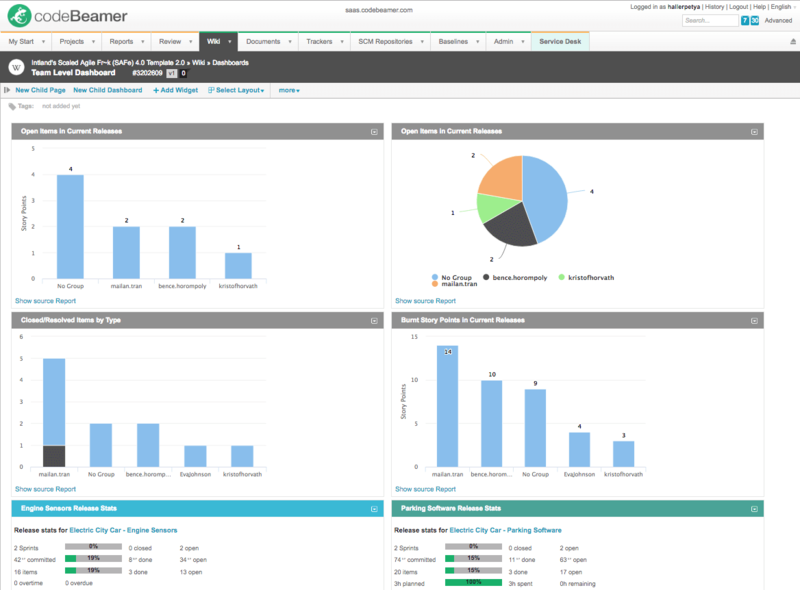 Advanced filtering options help reviewers manage their workload. A full change history is provided, making it easier to manage reviews for multiple items with continuously changing specifications. Therefore, the new Review Hub is a powerful tool that not only helps better satisfy customer needs, but also serves auditors by enabling them to conveniently trace changes to specifications, and to review all the actions resulting from these changes. codeBeamer 8.1’s versioned test management functionality enables the integrated testing of products with hardware and software components. Using versioned testing, you can now re-test baselined product versions with their corresponding test cases any time (that is, older versions of a test case may be re-run with versioned configurations). By supporting the parallel testing of HW and SW, codeBeamer 8.1 greatly simplifies the development of quality products for the Internet of Things. 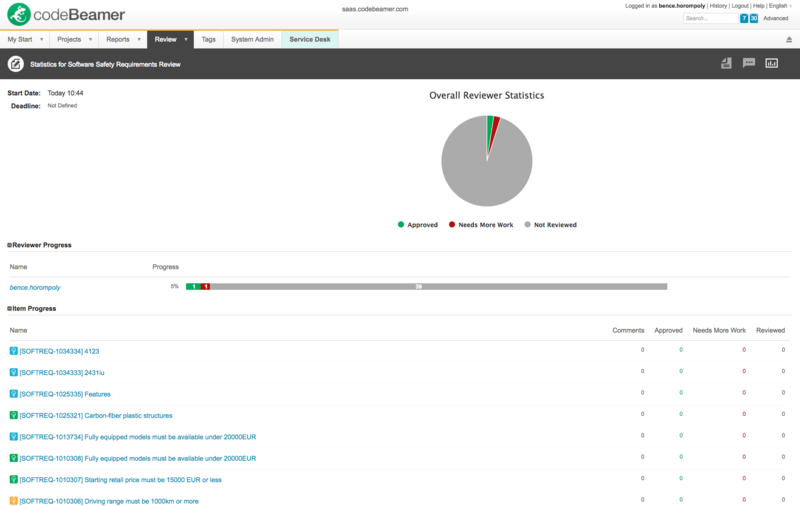 codeBeamer 8.1’s reporting functionality just got a complete makeover, giving you up-to-date analytics reports right at your fingertips, at all times. 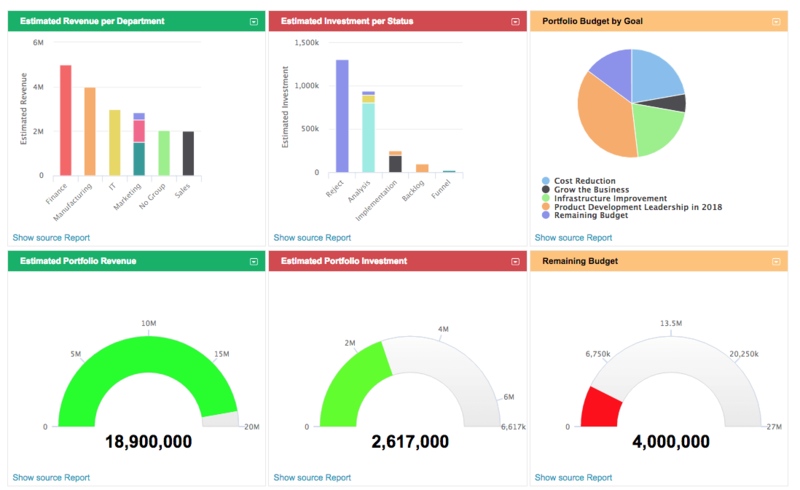 The addition of advanced analytics and automated reporting features hugely supports monitoring and decision-making, rendering this feature a management favorite. Reports may now be scheduled conveniently: automatically send scheduled and recurring reports with any frequency you like, and edit report subscriptions easily. You can now use custom (and even rolling) date ranges, logical (AND/OR) operators in queries, and group data by aggregated fields, allowing for better filtering. Developers of automotive embedded systems will value this new template that allows them to comply with relevant regulations with minimal effort. Intland’s Automotive ISO 26262 Template 3.0 is more robust, detailed, and efficient than its previous versions. The template covers the areas of project planning, safety, maintenance, risk management, issue, change & document management. 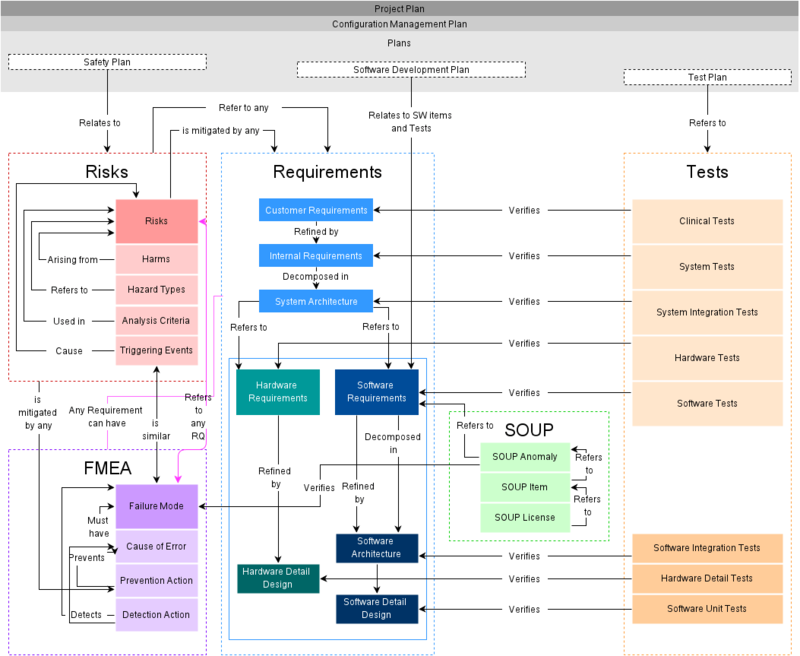 This new Automotive template is packed with preconfigured artifacts out of the box to support compliance with Automotive SPICE PAM 3.0 and ISO 26262. Risk Management has been enhanced to help comply with ISO 31000. 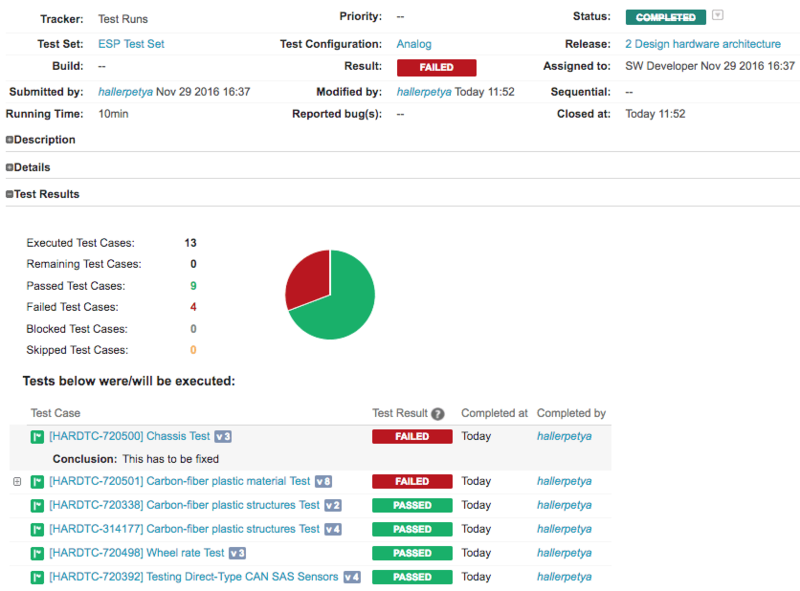 The template’s advanced FMEA capabilities make it easy to execute Failure Mode Analysis, and to follow up on issues. Use this all-inclusive template out of the box for granular and compliant lifecycle management with practically no configuration. For developers of medical devices and medical embedded systems, Intland’s new Medical IEC 62304 and ISO 14971 Template 3.0 supports compliance with the most important medical standards. 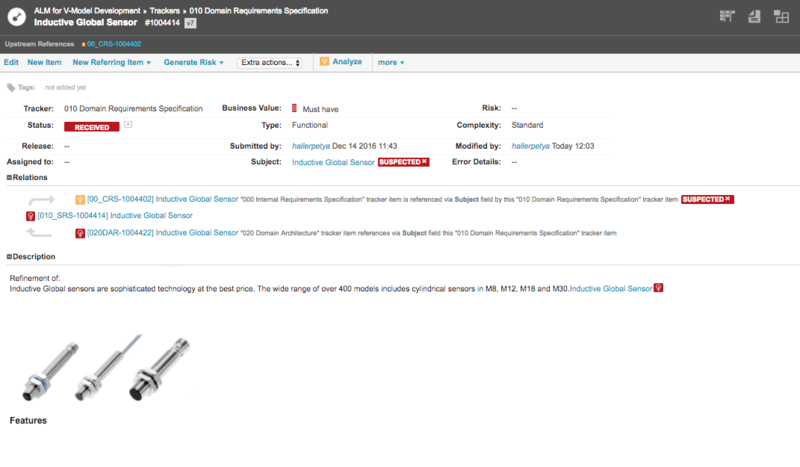 The new template comes with full risk management features for compliance with ISO 14971. In addition to covering IEC 62304 and including SOUP, this template contains structures compliant with ISO60601-1-8, and FMEA capabilities to adhere to the requirements of ISO 60812. 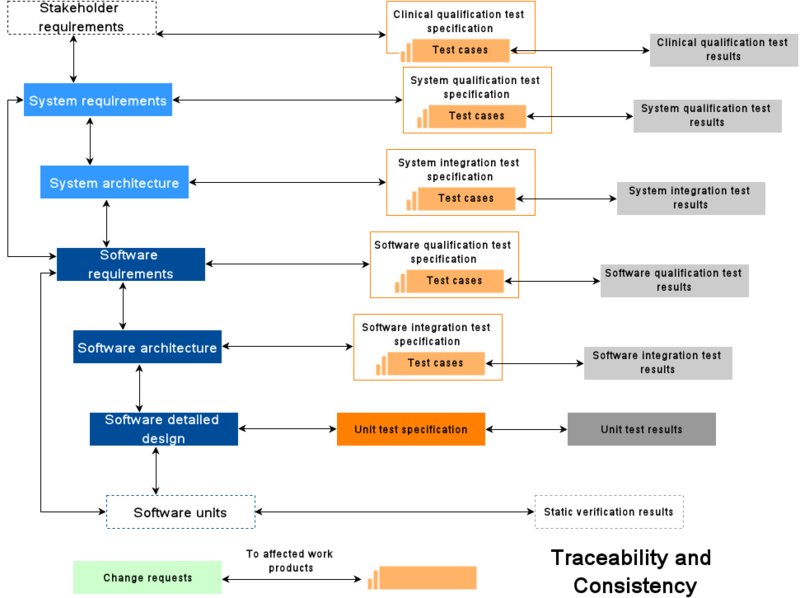 The template covers the entire process of development with predefined artifacts, and helps you develop quality medical products while reducing the time and costs of complying with relevant standards. 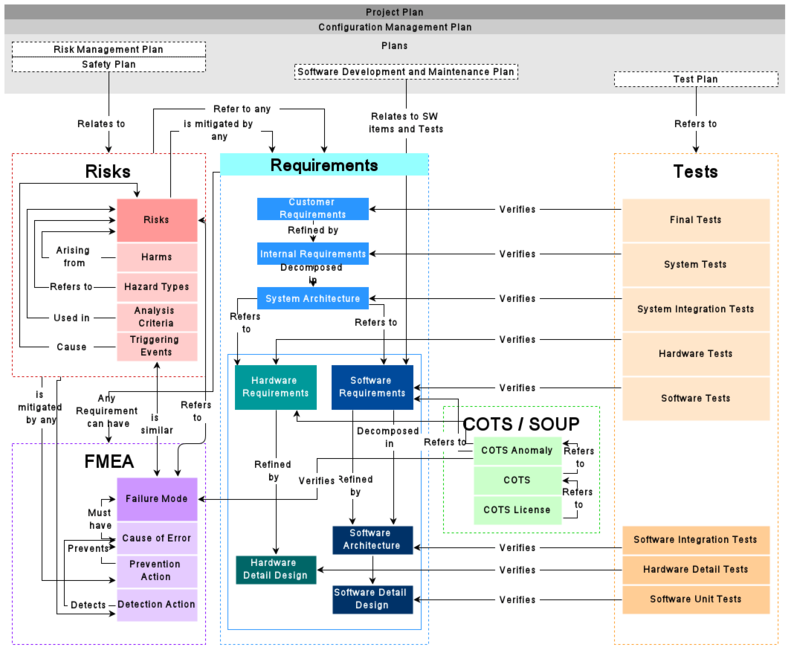 Project planning, safety, maintenance, risk management, issue, change & document management are all areas covered by Intland’s comprehensive Medical IEC 62304 and ISO 14971 Template 3.0.
codeBeamer’s new charts functionality offers a new widget creator, better previews for diagrams, and the ability to conveniently export dashboards to Word. Not only that, but dashboards also became a lot faster, making them an efficient tool for your monitoring and reporting needs. Unlock business intelligence insights by simply building dashboards with real-time visual analytics based on custom filtering queries. Starting with version 8.1, tracker configurations are baselined in codeBeamer. This enables you to browse previous versions of work items with their configuration matched to the earlier, baselined version. Baselined tracker configurations allow more visibility and better traceability for safety-critical users. codeBeamer 8.1 also offers a brand new diagram editor (powered by mxGraph, replacing GraphViz). 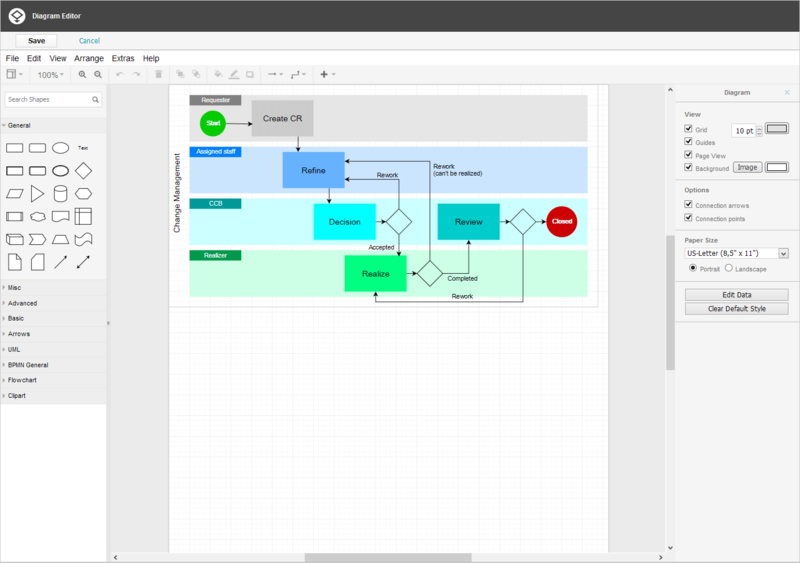 This simple graphical editor lets you easily draw and attach BPM or UML diagrams to your work items or wikis, and export them to Word conveniently. Want to learn more about the updated & new features and abilities that codeBeamer 8.1 offers? 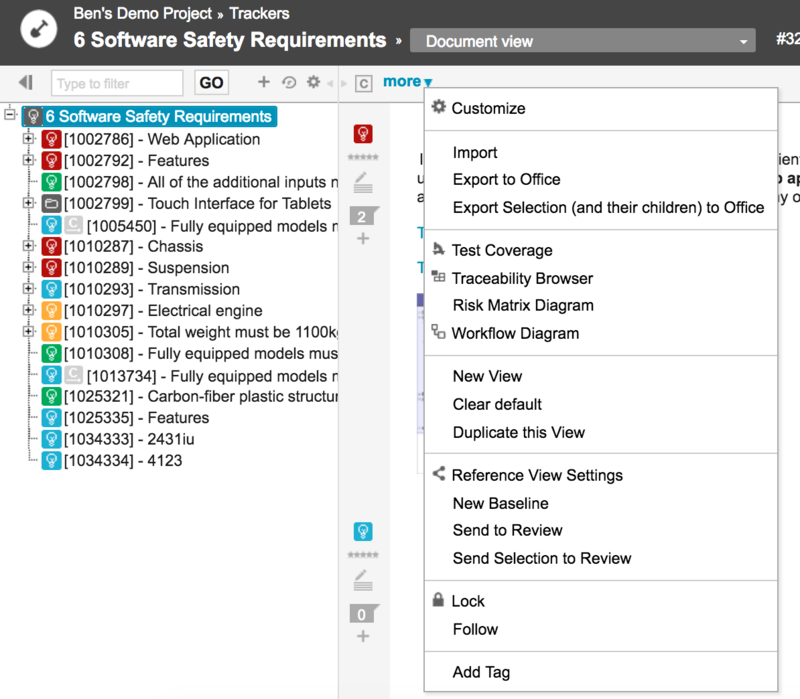 Join our webinar: What is new in codeBeamer 8.1? codeBeamer’s ReqIF data exchange feature has been structurally updated to be capable of exchanging 10,000-30,000+ requirements in a single document in a fast and simple way. 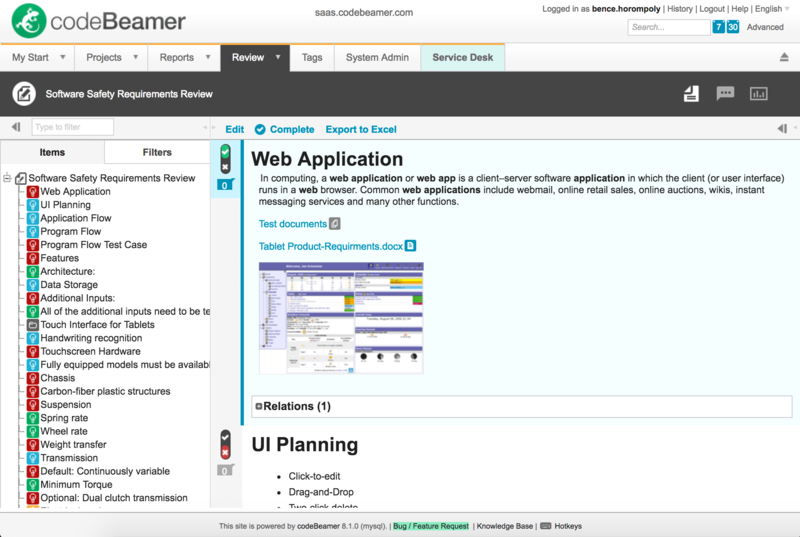 To support the development of complex products in multi-layered enterprise environments, codeBeamer 8.0 introduced a (third-party) integration with SAP Transport Management and SAP Service Management. The updated workflow engine facilitates the automation of complex workflows, reducing the time and effort costs of managing elaborate projects. codeBeamer’s updated reference management functionality helps make complex data structures manageable and easier to overview. In addition to a new Jenkins plugin, offline testing was introduced in 8.0, giving you flexibility and assurance that all your test-related data is always up to date. codeBeamer 8.0’s advanced review and approval functionality offers security, automation, and reporting, giving you total control over your review processes. codeBeamer ALM 9.0 is Released! 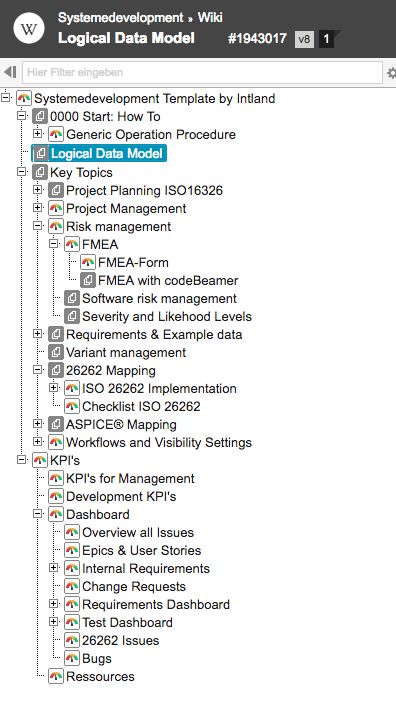 How to Future-proof your Requirements Management? 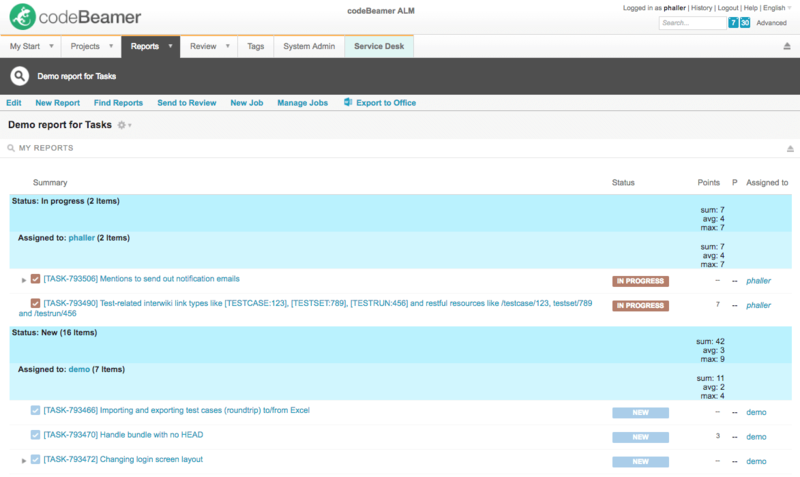 What is new in codeBeamer ALM 9.0?